Why See Man Of La Mancha? 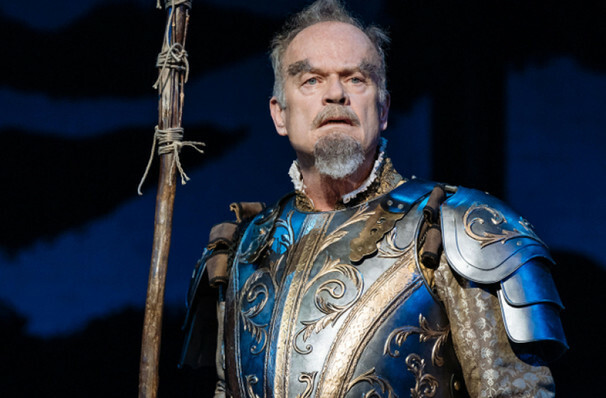 Emmy award-winner and Tony award nominated (and of course our beloved Dr Fraiser Crane) Kelsey Grammer returns to London's West End in 2019 as he steps into the English National Opera's production of Man Of La Mancha. Also starring famed Soprano, Danielle de Niese, Man Of La Mancha returns to London after 50 long years. Inspired by Miguel de Cervantes' 17th-century novel Don Quixote, Man Of La Mancha first debuted on Broadway in 1966, garnering five Tony Awards, including the coveted award for Best Musical. Featuring the iconic 'The Impossible Dream', the production debuted in London in 1968 with this 2019 production being the musical's first major revival since then. 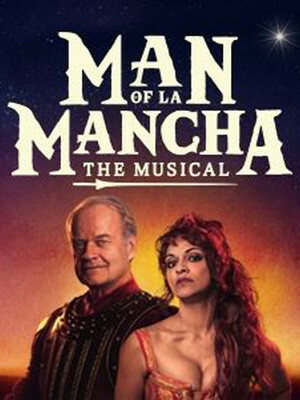 Directed by Lonny Price (Sunset Boulevard), Man Of La Mancha features a book by Dale Wasserman, lyrics by Joe Darion and music by Mitch Leigh. A tale full of adventure, chivalry, love and loyalty, don't miss out on this rare opportunity to see the classic in all its glory in this strictly limited run at the London Coliseum! What is Man Of La Mancha about? Entrapped in a 16th Century prison, Cervantes waits to be questioned by the Spanish Inquisition. With a copy of the unfinished Don Quixote in his possession, Cervantes fights off his fellow prisoners, who are trying to steal from him, by acting out scenes from his beloved work. Transforming into Quijano, Cervantes escapes the bounds of the prison cell by becoming his deluded character as he sets off on an ill-fated quest to become one of the greatest knights Spain has ever seen. Seen Man Of La Mancha? Loved it? Hated it? Sound good to you? Share this page on social media and let your friends know about Man Of La Mancha at London Coliseum.